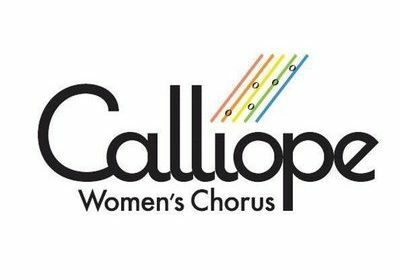 Calliope Women’s Chorus performs a free concert to benefit Voices for Racial Justice on Saturday, April 14 at 7 pm at PPUMC. Based in the Twin Cities of Minnesota, Calliope Women’s Chorus is the second-oldest feminist women’s choir in the country. For more than 40 years, they have been helping women’s voices be heard and amplifying messages of social justice while providing a welcoming environment for LGBTQ women and allies to make music together. Learn more about them here. The concert is part of the Prospect Park United Methodist Church Community Concert Series, which supports our community through music and fellowship. Each month September through May, PPUMC hosts exceptional performers from across the Twin Cities, who donate their gift of song to help make our community a more vibrant and engaging place to live, work and play. Concerts are free, with donation accepted in which 100% go to designated area nonprofits and community organizations.